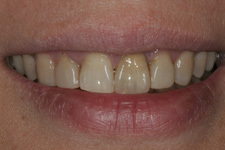 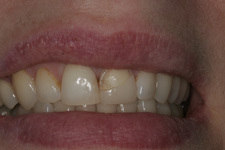 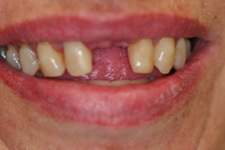 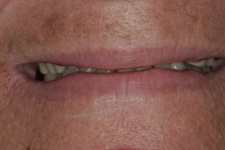 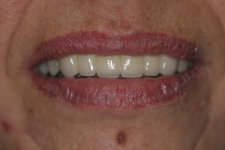 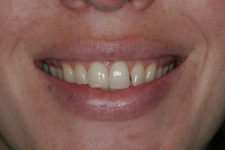 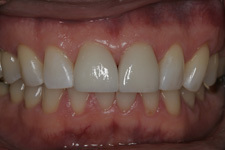 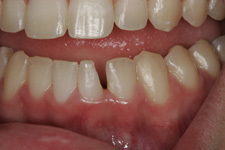 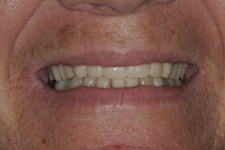 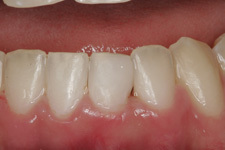 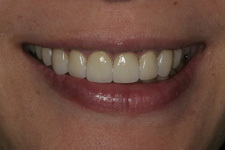 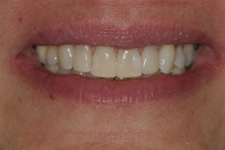 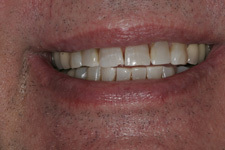 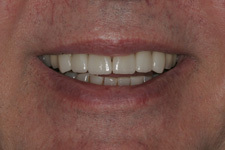 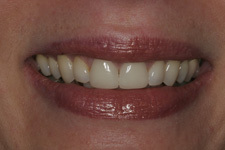 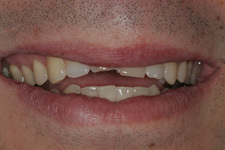 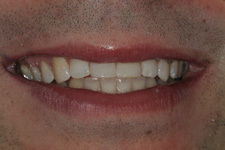 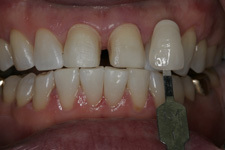 Examples of expert cosmetic dentistry offered by Dr. Kevin Xu at Advanced Dental Care. 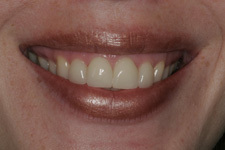 We offer FREE initial cosmetic consultation. 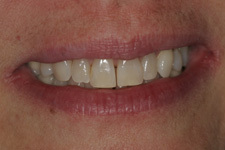 Please call our office at 253-472-0805 to schedule your appointment.